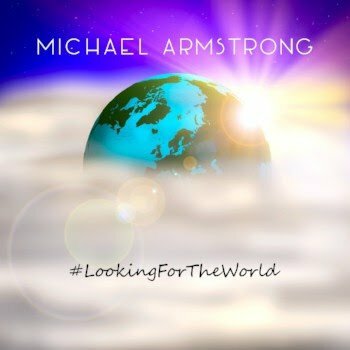 ‘Looking For The World’ is the first single to be taken from the highly-anticipated and long awaited follow-up album from Michael Armstrong. His eponymous 2015 debut album gained both critical and commercial success around the world and this new effort looks set to cement his place as one of the most gifted writers and performers the UK has produced in some time. I am releasing this, only my second album, on the eve of my 45th birthday. As I write this accompanying press release I realise that I have morphed into my father. It happens to all of us. We spend years trying to establish ourselves as independent forward thinking individuals and then we reach an age where suddenly the years that came before seem so much simpler. Wasn’t life easier then? Weren’t there more opportunities? Weren’t physical CD’s better than digital downloads? Wasn’t the music itself, the bands and the characters of a far higher standard? These youngsters won’t be played in 10 years time, let alone 50…Rover, fetch me my pipe and slippers. And so, over two years ago now, I set about the task of making an album ‘like they used to’. Real songs, real musicians and real life. It is an album with a beginning, middle and end. It has an unashamedly retro feel about it even though it has been made with all the latest hi-technology. I wanted to listen to anew album that resonated with the music that I love and that still, to this day, is played on the radio across the globe. 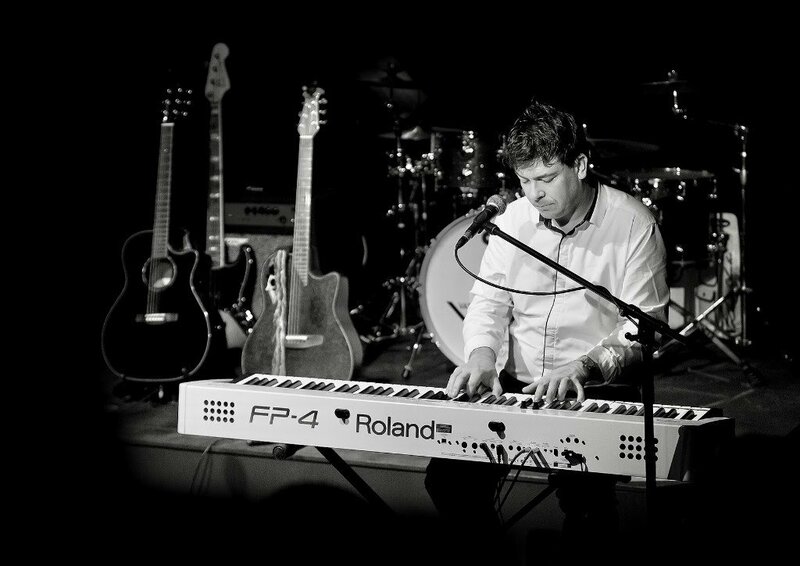 My influences are clear – Paul McCartney & The Beatles, Billy Joel, Steely Dan, Bob Dylan, Supertramp, ELO, The Beach Boys, Fleetwood Mac, The Eagles, Tom Petty, Pink Floyd, Bruce Springsteen. All these artists and bands, or at least those that are still with us, sell out concerts at the drop of a hat. 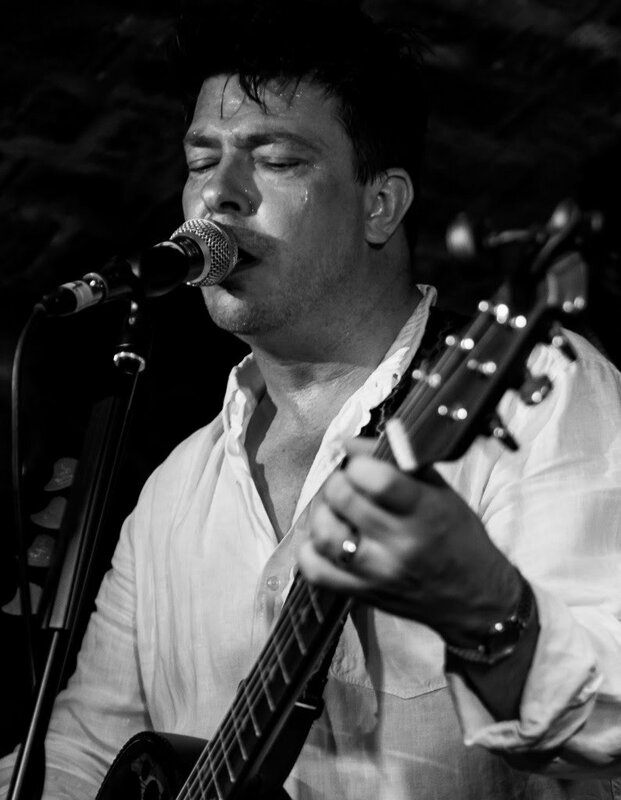 People still want to hear their songs, their stories and to be in their presence. So do I. #LookingForTheWorld (irony at its best) looks back to a golden era. It derides the dumbing down of society, celebrates family, looks at love and fidelity, gives a kick to reality TV, touches on the state of world politics, and of course, in the true tradition of any singer-songwriter, it bemoans the hard life this troubadour has had to struggle through to make himself heard. Woe is me. As with my debut album I’ve been lucky enough to enlist the help of some incredible musicians, not least, legendary guitarist Elliott Randall, famed for his work with Steely Dan and The Doobie Brothers and, in particular, for that solo on Reelin’ In The Years. "I know in my time...if they tried to offer my generation music by someone that had won a game show, it would have been hysterical!" 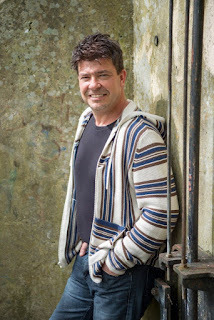 As much of the album was written and recorded during some of the most turbulent times in our history – Brexit, Trump, Terrorists & all – and with the fragile mind of an artist such as myself (if you’re creative then you’ll suffer from depression) it’s a wonder that it’s ultimately such an upbeat affair. Credit for this has to go to my co-producer Warren Bennett. Every ‘ying’ needs a ‘yang’ and our partnership has undoubtedly made this the album that it is. 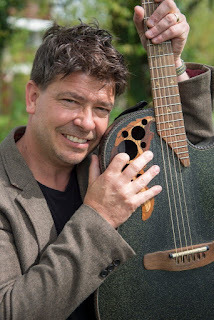 Sharp, harmonious and lyrically spellbinding, this is music delivered by a proper musician who takes chances while paying homage to a golden past in songwriting." Warren Bennett – Drums, Bass Guitar, Keyboards, Guitars & more!